The dZi Foundation works in partnership with remote communities in Nepal to create lasting improvements in their quality of life. We accomplish this through implementing community-driven programs that improve public facilities, public health, income levels and educational opportunities while preserving community unity, the natural environment, and indigenous culture. The dZi Foundation is a Ridgway, CO-based non-profit founded in 1998 by longtime mountaineers Jim Nowak and Kim Reynolds. While leading a trek in Nepal, Kim came across a safehouse for girls, which was failing financially and at risk of closing down. After returning to the U.S, she and Jim organized the dZi Foundation’s very first fundraising effort — an expedition to climb a new route on the 23,443-foot Himalayan peak, Pumori. They raised enough money to save the girls’ home. The Friendship House continues to thrive and is home to more than 20 girls and young women who would otherwise be out on the streets, vulnerable to child labor or abuse. In the years that followed dZi’s initial project in Nepal, Jim actively took the helm of the organization. With very limited staff, dZi partnered with several other individuals and organizations to administer a wide variety of aid projects in Nepal, as well as Ladakh and Sikkim in India. In 2001, dZi established itself as a Colorado-based 501(c)(3). 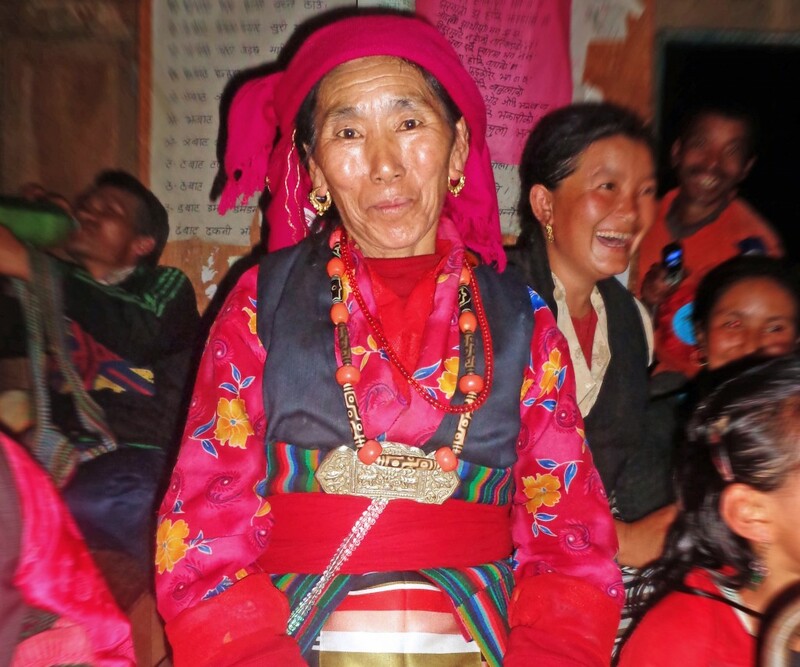 Since that time, the organization has grown significantly and has honed its focus on community-led development projects in some of the most remote communities in Nepal. dZi now employs a handful of people in the U.S. but has a full-time staff of almost 20 Nepali nationals working between our headquarters in Kathmandu and the remote communities where our projects take place. dZi currently serves almost 30,000 people in an expanding network of remote villages, focusing primarily on basic infrastructure like school buildings, toilets, drinking water systems and bridges as well as agriculture initiatives. Funding for dZi comes primarily from private individuals in the form of unrestricted funding. Family foundations, corporate sponsors and a few select grants combine to inform an annual budget that is steadily growing and now exceeds $1.2 million. The dZi (pronounced “zee”) Foundation is named after the ancient Himalayan etched stone beads that bestow health and protection upon the wearer.